The Tin Box family is no stranger to Wales. We’ve already enjoyed a weekend there this year and Mr Tin Box spends a lot of time hiking and mountain biking in the Brecon Beacons with work. However, none of us have visited Swansea Bay, Mumbles and Gower in the far South West. 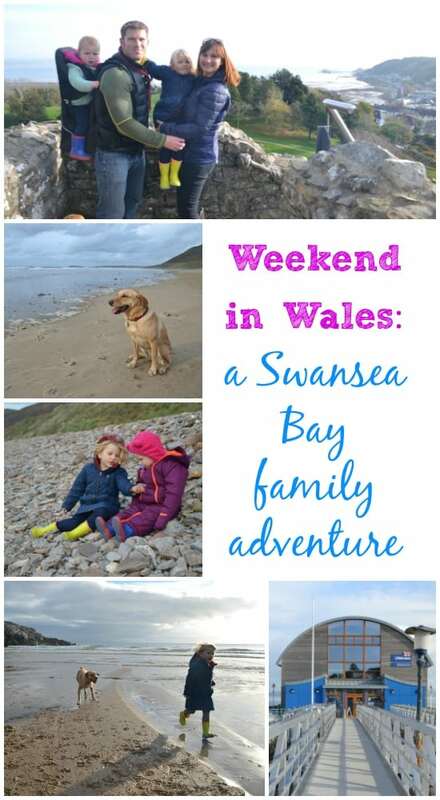 That was until last weekend when Visit Swansea Bay invited us to the area for a Swansea Bay family adventure. In 2016 the Gower Peninsular is celebrating 60 years since it was designated as Britain’s first Area of Outstanding Natural Beauty. Its sandy beaches, wild moors and rugged bays make it haven for lovers of the great outdoors like us. In fact, I’m not sure why we haven’t been before! 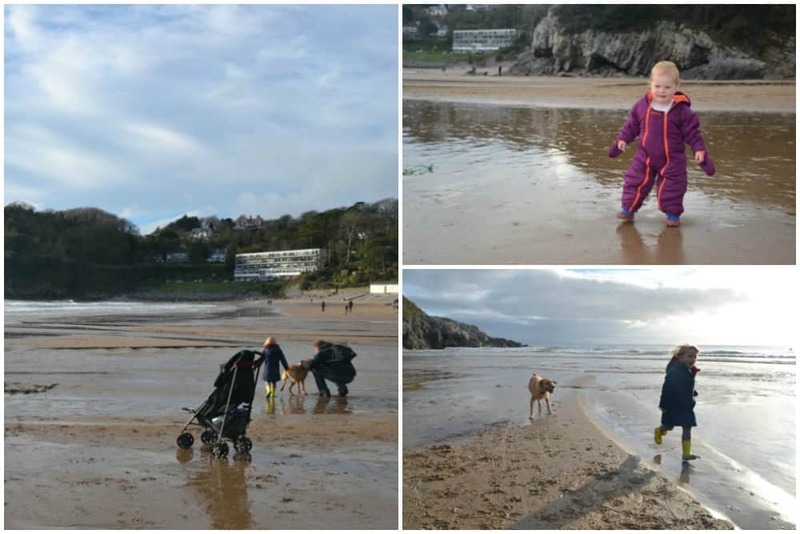 I have a lot to write about our long weekend, but before I get into the detail I thought I’d give you an overview of our trip and some inspiration for things you might like to do if you visit Swansea Bay, Mumbles and the Gower Peninsular with children. You can also see some of my pictures from the weekend on Instagram by searching for #TBTswanseabay. 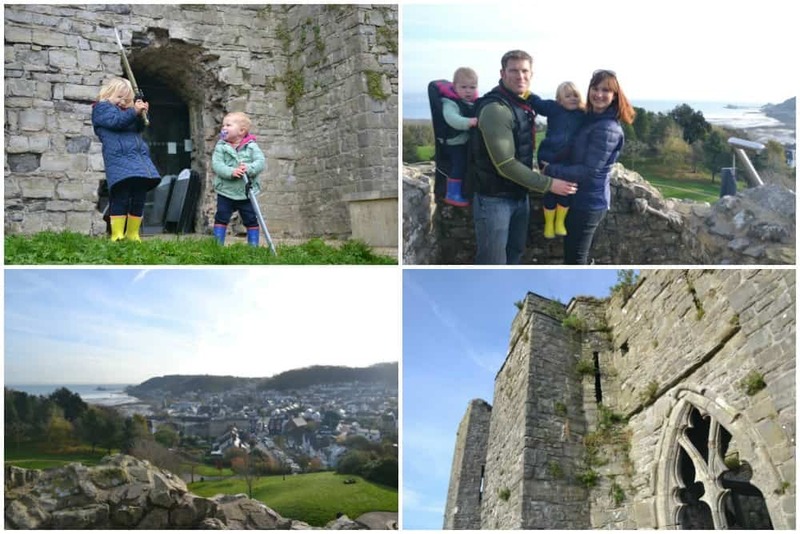 We were lucky enough to be given a private guided tour of Oystermouth Castle as it’s usually only open to the public between March and September. Our guide, Roger, took us all around the castle interior and battlements with panoramic views out across Mumbles and Swansea Bay. The Norman castle, which in its heyday welcomed royalty, was attacked many times by the Welsh and eventually left in ruin. It was only in 2010 that a major restoration project saved the castle from deteriorating further and allowed it to be opened as a heritage attraction. Don’t miss the glass bridge through the chapel. Our second family attraction of the weekend also gave us insight into the history of the Swansea Bay area. 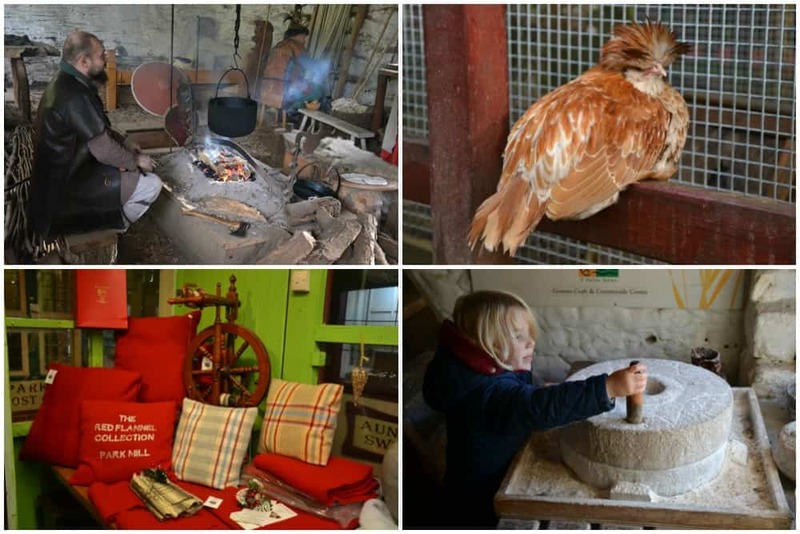 The Gower Heritage Centre is a rural life museum built around a 12th Century corn and saw mill. The mill and the industries that sprung from it have been revived to provide demonstrations of flour milling, pottery and woollen crafts. There’s also a display of antique farming and cultivation tools. We visited during a Viking-themed weekend when there were warrior workshops, battle reenactments, and folk tales. Our girls enjoyed learning how to be Vikings and meeting the residents in the animal park. The Gower Peninsular is renowned for its water sports and even on the brink of winter we saw dozens of surfers out catching the waves at Caswell Bay. One of the benefits of visiting out of the peak months was that Tin Box Dog could join us on this beach (there’s a dog ban between May and September). The bay also has two cafes and a shop, and in 2016 it became a voluntary no smoking beach. What a great idea! Further along the Gower Peninsular is Rhossili Bay. This has been voted among Britain’s top four Best Beaches four years running (Trip Advisor users). Even on an overcast November afternoon it was easy to understand why. The beach is accessible from a National Trust car park at the top of the cliffs and you must walk down a series of steps to reach the sand and shingle. Dogs are welcome all year round here. 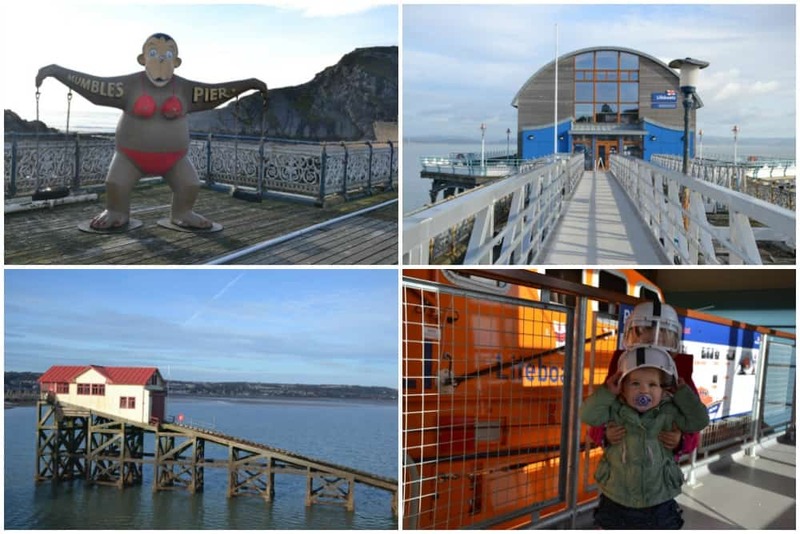 Our last morning in Mumbles was spent visiting Mumbles Pier and Mumbles Lifeboat Station. The Pier, which was built in 1898 and is 835 feet long, has seen better days. There’s obviously some restoration work underway. However, the weather was beautiful and we had another opportunity to appreciate a panoramic view of Swansea Bay. The site of the Pier has been home to Mumbles Lifeboat Station since the 1800s. In 2014 a modern replacement was built at the end of the promenade. It’s the third busiest station in Wales and the crew had been called out 77 times in 2016 when we visited. Tin Box Tot was full of questions about how the lifeboat launched and then got back up into its ‘garage’. You can pop inside and see the boat from a viewing platform. At the land end of the Pier there is an amusements arcade, cafe, mini bowling and an XD theatre, among other attractions. Next we drove to Swansea for lunch and our last walk before heading home. There’s a number of eateries now nestled in the original dock buildings and our girls were entertained by the boats moving through the locks and weir to reach the open water. 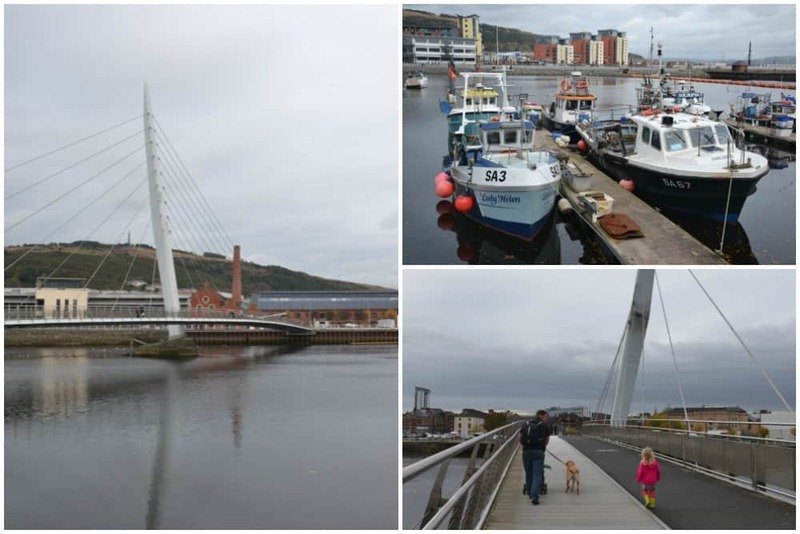 Our short walk took in Swansea Sail Bridge, the marina and Trafalgar Bridge, which was built to commemorate the 200th anniversary of the Battle of Trafalgar. I really feel like we could have spent more time in Swansea city itself. There’s a lot that I’d like to go back and explore, such as: Wales’ largest indoor market, Swansea Market; the Plantasia indoor rainforest; and a walk through 300 years of industrial history at the National Waterfront Museum. 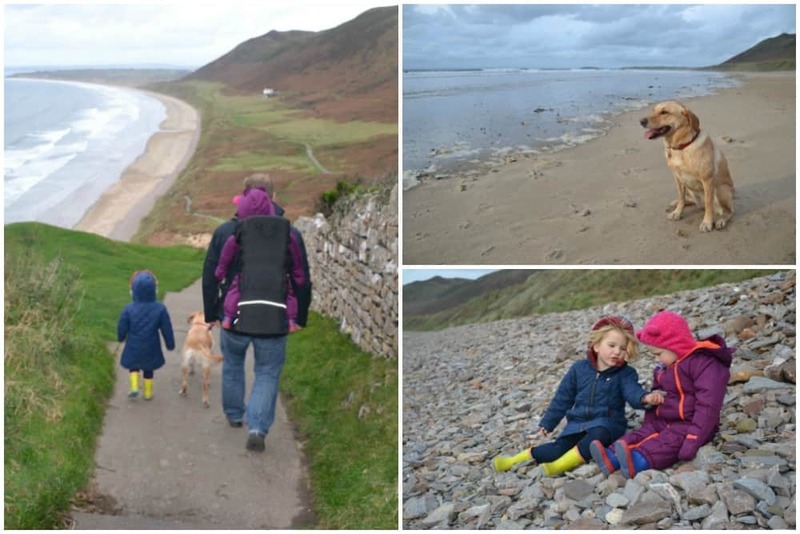 It wasn’t just the outstanding beauty of Gower that wowed us over the weekend. 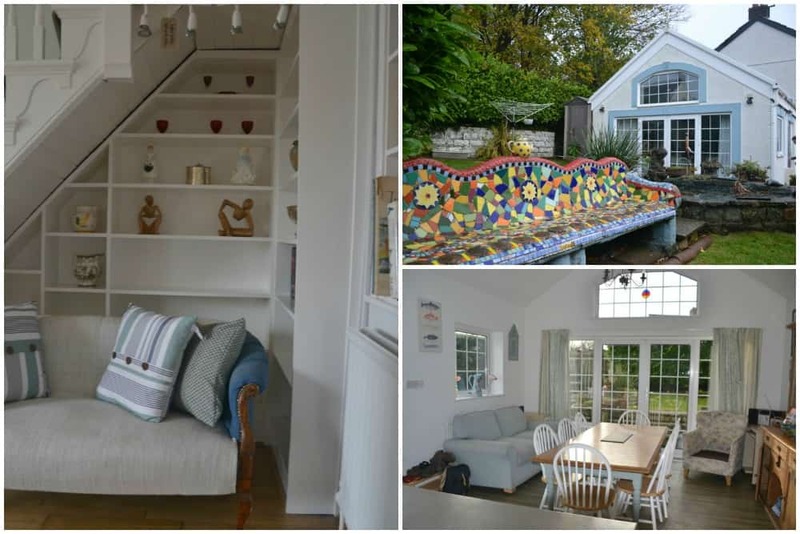 We also fell header heels in love with our Home from Home holiday cottage – Bryn Parc in Mumbles. It’s a wonderful family home that comes with everything you need for a self-catering break with kids, from the welcome basket full of local artisan goodies to all the baby equipment required for your youngest holidaymakers. I’ll be writing separately about what makes this the perfect holiday retreat for families and groups of friends, but to give you a taster check out my two part Facebook Live tour in the videos on my Facebook page. The Kings Head Inn, Llangennith – we stopped here for lunch on our way to Rhossili Bay. This is a traditional pub serving traditional fare, as well as home-made Welsh dishes. We opted for some lighter options off the standard menu but the Welsh lamb chilli and mussels on the specials board were very tempting. I had a cheddar and ham ploughmans, Mr Tin Box went for a sandwich and the girls shared a portion of sausages, chips and beans. It was good, honest pub food. 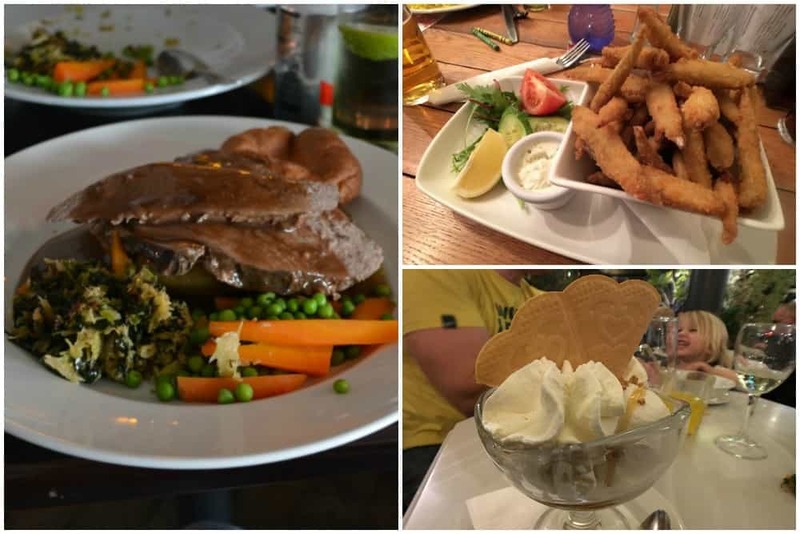 The King Arthur Hotel, Reynoldston – we enjoyed plentiful portions of tasty country pub classics, like whitebait and game pie. The Tin Box girls were kept busy with colouring and the Tot was treated to delicious portion of legendary Joe’s ice cream, which also has a parlour in Mumbles. I snuck a taste and it was ever-so creamy. It was too late in the evening for us to explore the hotel grounds but from what I’ve heard there are some great views out over the Gower countryside. Verdi’s, Mumbles – this cafe, ice cream parlour and restaurant all-in-one was packed with families when we visited early on a Saturday evening. It has fantastic views of Swansea Bay and serves pasta, pizza and gelato that is just as compelling. We were there for a delicious dinner, but I’ve also heard it serves a mean hot chocolate – perfect for warming up after a bracing walk along the seafront. One more thing, the service was fast. Brilliant when you have two ravenous pre-schoolers with you! Cafe TwoCann, Swansea – this is where we enjoyed our final meal in Swansea before hitting the road back to Devon and, oh my, it was good. It was Sunday and the three course lunch menu was far too inviting. Each dish we tried was superb, from the tomato soup that the girls had for their starter to the mountainous roast beef with all the trimmings and mouthwatering chocolate torte for dessert. It’s no wonder that Cafe TwoCann has won awards for its locally sourced, home-made dishes. Have you been to Swansea, Mumbles or Gower? 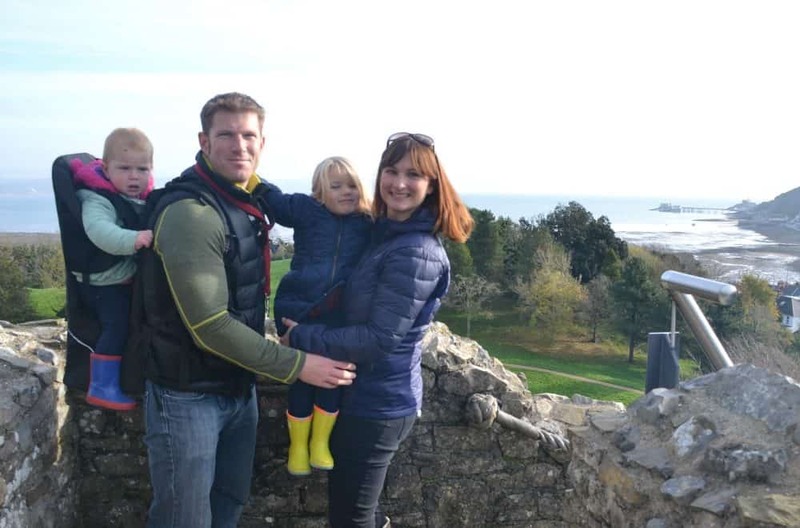 What would you include in a Swansea Bay family adventure? Disclosure: we were invited guests of Visit Swansea Bay and received complementary accommodation and meals in return for an honest review. All images and opinions are my own and those of my family. I’ve heard cafe TwoCann is so good! We don’t live far from Swansea. Your holiday cottage looks lovely, really homely. For a great meal, Patricks in Mumbles is really good. Cafe TwoCann is definitely worth a visit next time you’re in town. Thanks for the tip about Patricks. I have a feeling we will return! I have to admit I have never visited Wales, but this has definitely made me want to visit. It looks wonderful and what a lovely beach. I’ve been lucky to visit three times this year now and have loved each visit. We must go to the north next time though! Oh I LOVED reading this! We visited Swansea Bay almost two years ago now for a family weekend and visited some of the same places you did. We stopped in the Premier Inn just over from Cafe Toucan and had lunch in the after swimming before we drove home. It was such a lovely weekend trip! Wowsers, that was a busy few days! Beautiful beaches would do it for me, but those museums sound great too. It was super busy! We could have definitely spent a lot more time in Mumbles and Swansea than we did. Yes, there were a few nippy moments but I think we also lucked in with the weather. Most of our weekend was dry which was ideal for visiting the coast. It looks like you had an absolutely superb time Claire and really made the most of the weekend, Wales is such fun isn’t it, whatever the weather. We have loved all our trips to Wales this year. I have a feeling we’ll be back soon! I grew up near here, and have fond memories of going to Verdi’s for ice-cream! As you know, The Gower Heritage Centre is a nice place to visit with kids, and the leisure centre in Swansea itself is nice for some rainy day play. Verdi’s ice cream was very tasty. I won’t lie, I was a bit full after having pizza but I just had to find room! 🙂 The leisure centre would have ben on our list of things to do if we hadn’t been so lucky with the weather! This all looks so much fun. I’ve never really been to Wales properly and only once to Swansea on a work trip. I think I’d love the museum and all the sights! It was out first trip to the area and we’d definitely like to go back to explore the city some more. 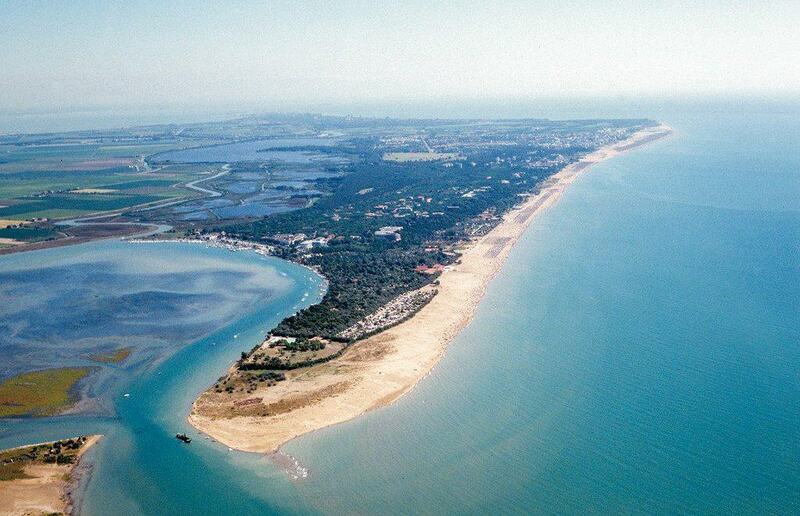 It’s difficult when the surrounding countryside and coast offers so much too! My heart is in the Gower, I spent all my childhood holidays there. There is a picture of me as a baby sitting naked at the shoreline at Caswell bay. Rhossilli bay is extra special as we scattered my late father’s ashes there. A little bit of him will remain there forever. To me The Mumbles is just the best, although the helter skelter is no longer there, it’s good to see the big apple is! Thanks Clare, I was feeling much better by Sunday. I’m writing al about our holiday home next so keep an eye out. It was superb! I heard recently that it’s in the top UK beach destinations. When you see the coastline for yourself it’s easy to understand why. Yes, I imagine it being very busy at other times of the year! I love Wales. We went to Pembrokeshire last year and had such a good time – I’d love to explore Gower too. Love the video! Thanks Jo! It’s such a stunning part of the UK.